Just Can Press The Easy Button In Fully Automated SMART HOUSE! 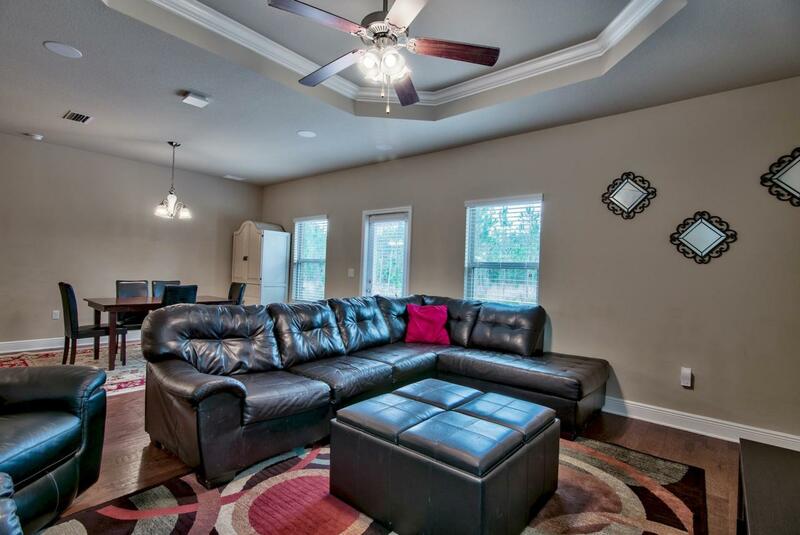 This Awesome Home Is Loaded With Over $30k In Electronics, Perfect For The Tech Savy Person In Your Family. With 3BR/2BA + Formal Dining Room & Approx. 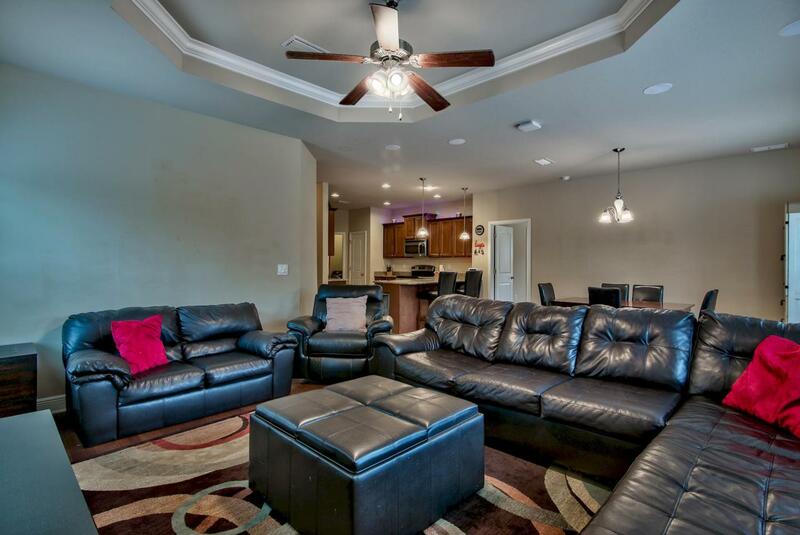 1820 Sqft., It's The Perfect Place To Call Home! 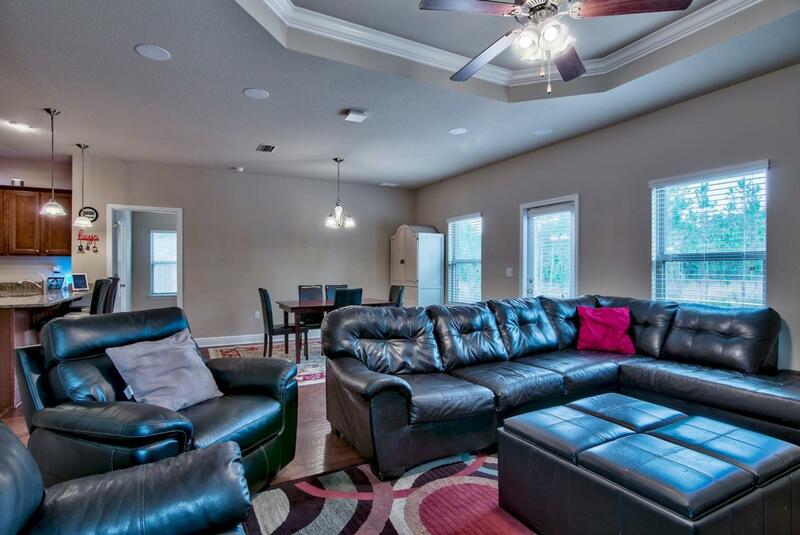 Located In Harstvedt Plantation, A Community That Boasts Low HOA Fees & A Preferred 'X' Flood Zone, The Cost To Own Is Ideal! 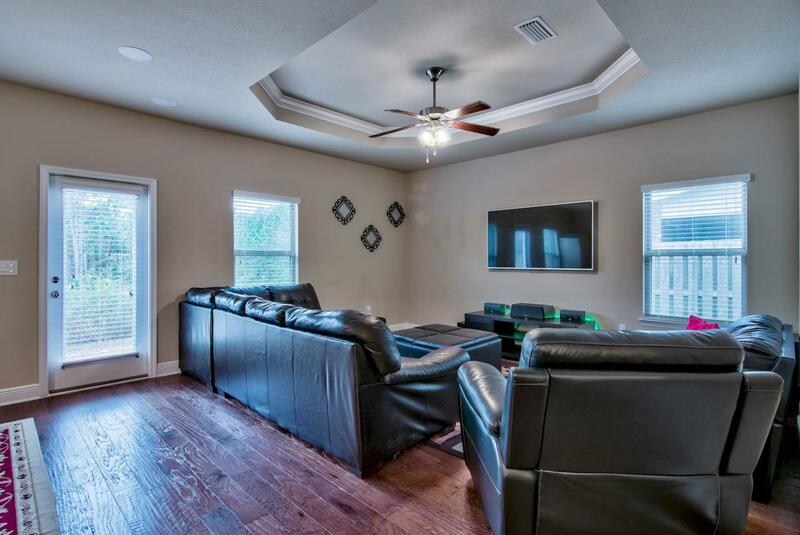 Packed With Upgrades Such As: Hardwood Floors, Granite Countertops, Stainless Appliances, Upgraded Cabinets, Front Load Washer & Dryer & So Much More! Conveniently Located Within Walking Distance To The Bay. Just Minutes From The Finest Dining, Shopping & Entertainment That SoWal & 30A Has To Offer. Don't Miss The Opportunity To Make This One Yours. Call Today To Arrange Your Private Viewing!